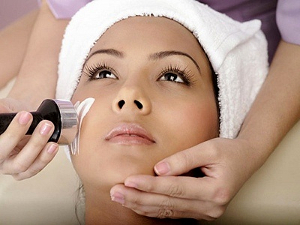 In our previous articles, we have discussed different was of treating acne scars faster. We have looked at natural treatments, using household products and we have also looked at the chemical treatments available today. Regardless of which treatment you use, acne scars can take some time to heal. Patience is the key as the scars don’t diminish over-night. In this article today, we are going to be sharing some tips to prevent acne scars from forming. We will also be looking at ways to help them heal fast and effectively. So here we go. 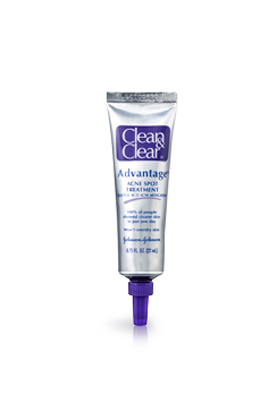 When you have acne, or acne scars, you don’t want to be in direct contact with the sunlight. Avoid direct sunlight as much as you can. 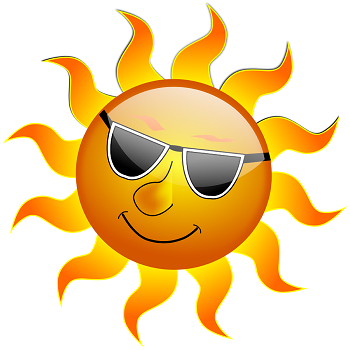 The reason behind that is the fact that sun releases harmful ultraviolet (UV) rays. My body has its mechanisms in place to avoid the damage occurring from UV rays hitting our skin; that is stimulating epidermal cells called melanocytes. UV rays stimulate melanocytes, which are responsible for producing pigments. Since these pigments are darker in color, exposure to the sun only results in further discoloration of the acne scars on your face. Before you go out in the sun, make sure that you apply a good sunscreen lotion which can protect you from both ultraviolet A and B rays. When you are purchasing sunscreen cream, pick one which has sun protection factor (SPF) of at least 30. More is always better in this case. Once you have applied sunscreen lotion on your skin, you are not done. If you are out in the sun for any more than two hours, you need to reapply. It’s important, or you lose the protection. You should also reapply after coming in contact with water. For example, if you just finished swimming, you should reapply. If you are on the beach, you should apply after coming out of the water. It’s also good to know that the UV rays coming from the sun are at a high during between 10am to 2pm. You should avoid or at least limit going out during this time without sunscreen. When in the sun, wear the right type of clothes that cover most parts of your body; such as a long sleeve shirt and a hat. When we get a pimple on face, we always want to pick it and get rid of it. Picking a pimple doesn’t help much though. When you pick a pimple, it injures the skin and leads to inflammation. Later, it results in skin damage and scarring. After picking a pimple, pus builds up, and bacteria get in the skin. They cause further skin damage and result in loss of collagen (a very important skin protein). Applying vitamin E directly on acne scars is bad for you. Recent studies have shown that applying vitamin E on acne scars doesn’t help at all, and only makes things worse. Some people, who used vitamin E, also reported a skin condition called contact dermatitis. Therefore, avoid it and let your skin heal naturally. There are many other tips out there to avoid acne marks from forming on your skin. We have listed the common ones in this article. If you have any question or concern, please don’t hesitate to contact us via the comments below. Thanks for reading, and don’t forget to share!